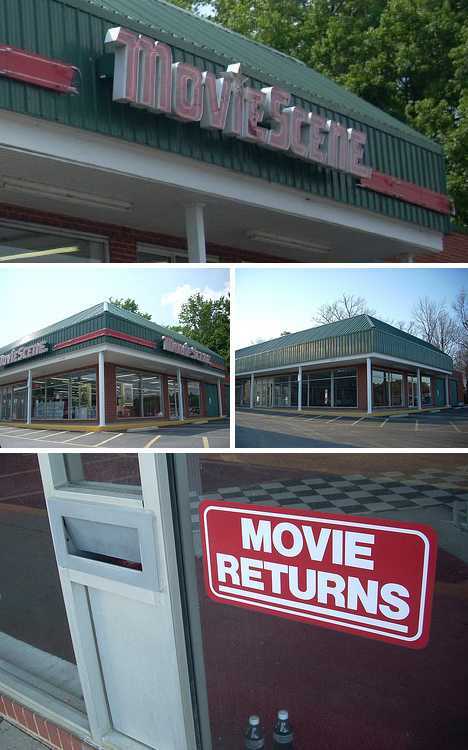 Once as common as the VHS and Betamax tapes they rented out, video stores these days are fading away faster than the images on a well-worn cassette someone forgot to rewind. 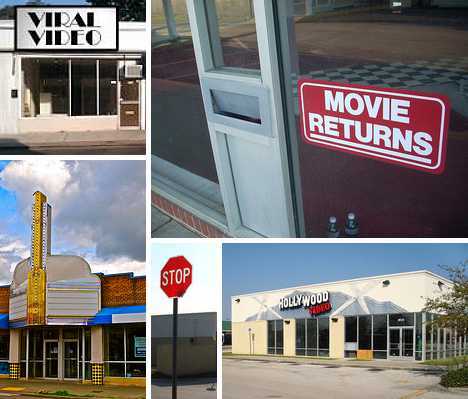 These 10 abandoned video stores are caught between the night they closed and the day a more relevant tenant takes over the lease. Kudos to Flickr user Curtis Cronn for composing this cool color-infused capture of a now-nameless abandoned video store on Queen Anne Avenue in Seattle, Washington. 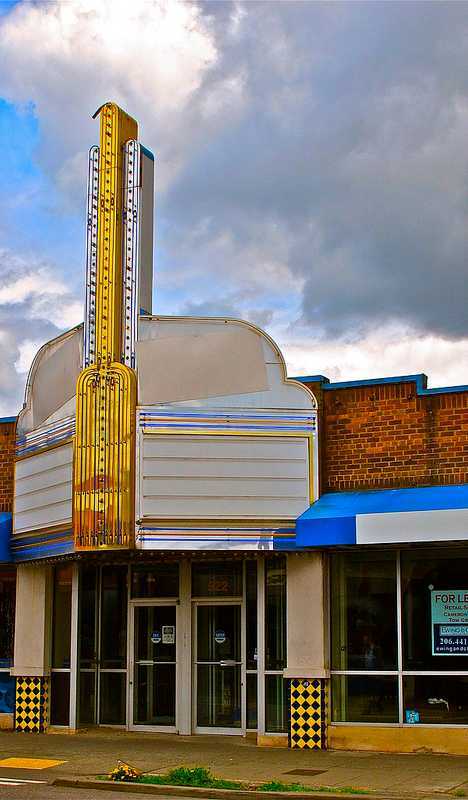 The store was obviously a movie theater back in the days when video tape technology was the coming thing. Just goes to show you what comes around, goes around. How many movies could a Movie Scene move if a Movie Scene could move movies? 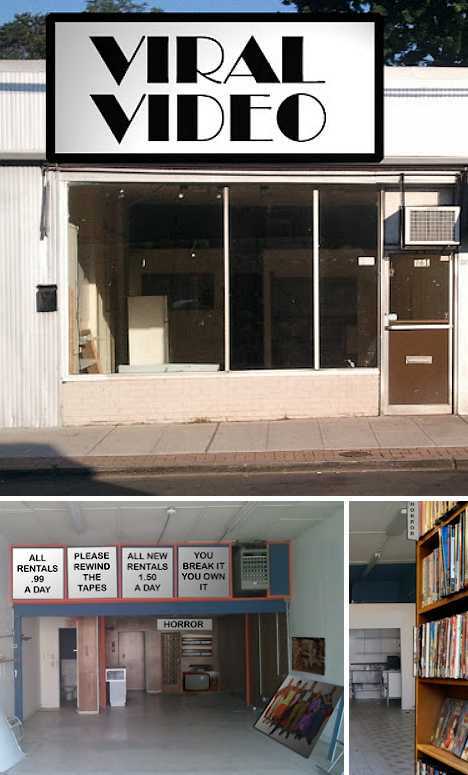 Quite a few, considering the Hayes, VA store was in business for almost 7 years before giving up the ghost in March of 2009. Full credit Flickr user RetailByRyan95 for immortalizing the former car garage, Jeff’s Cycle Center and Video Update (an SNL reference?) before it re-opened as an AutoZone. 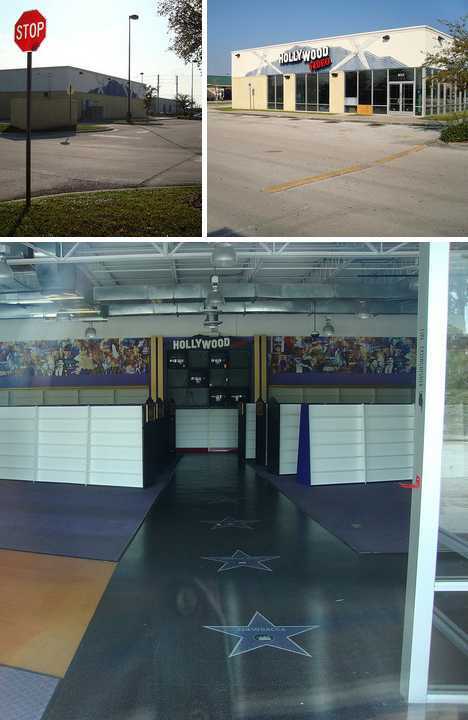 Chewbacca’s star on Hollywood Video’s walk of fame serves to date the era of video cassette rentals with pinpoint accuracy but while the empire might strike back, Hollywood Video is down for the count. Occupying the medium-sized niche between small strip-mall stores and large anchor stores like Blockbuster, Hollywood Video – at least, this location in Savannah, GA – just couldn’t survive the big squeeze.